The price of a new website Header set Expires "Wed, 15 Apr 2020 20:00:00 GMT" Header set Cache-Control "public"
How do you compare the price of one website developer with another. The answer, you can't. You have probably seen loads of promotions suggesting you can have a website for £400, or get 75% off, off what I'm never quite sure. 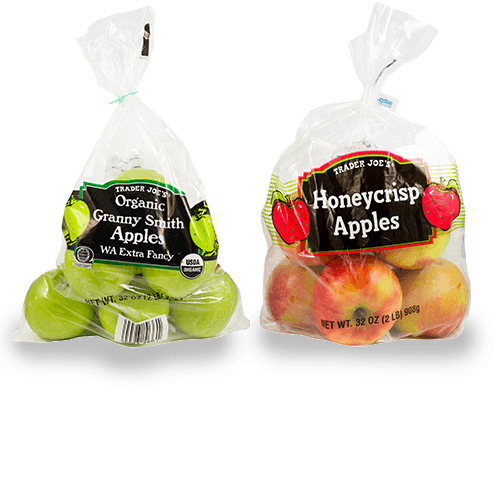 Buying a website is nothing like buying a bag of apples. If they quote by £ per hour then how much will they achieve per hour. One thing for sure, you are at some disadvantage when it comes to knowledge. They can give you all sorts of bull about what wonderful things they are going to do for your website. You probably wouldn't have a clue. A bit like a moisturiser ad on TV with loads of pseudo science, completley meaningless unless you happen to be a bio chemist. The first thing is to decide on your budget. You should generally get what you pay for. So if you decide you have £500 to spend on your website don't expect anything too wonderful. I use the comparison of making a movie with your mobile phone to doing it with a full production crew. So decide what it is you need your website to do, point by point. Do you want something that looks contemporary and makes a big impression or do you just need 'something' online? Are you going to be relying on searches for customers finding you? Now go and talk to some developers armed with these answers. We specialise in creating bespoke design which means the site is created around you and your business and will stand out online. But this is a little bit more expensive than a website based on an 'off the shelf' template. I should add that this latter option isn't always cheaper, though generally is. Now you need to go talk to some developers. If they have fancy offices, the chances are you'll be paying for them and the result may not reflect the price. Find websites you like and check who the developer was at the bottom of the page. That's often a good start. Ask around your colleagues to see who they recommend. Most of our customers come this way. We are happy to talk to you anytime, even if you end up using someone else.